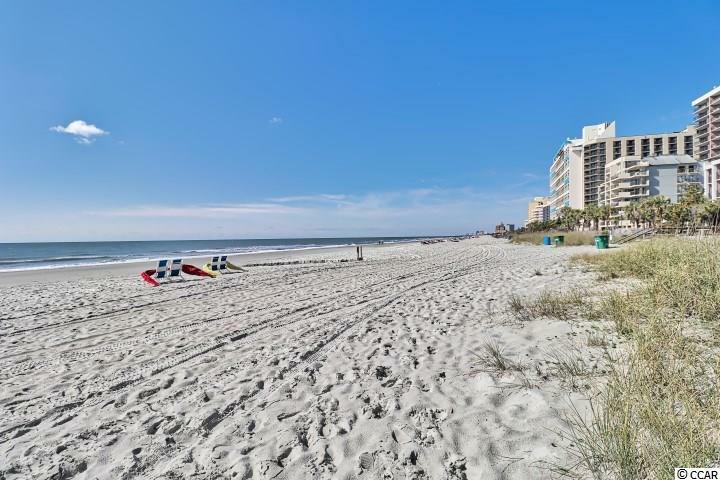 Experience the sights and sound of the Atlantic Ocean from the 8th floor balcony of this beautiful oceanfront one-bedroom one-bathroom condo located at the Sand Dunes Resort. 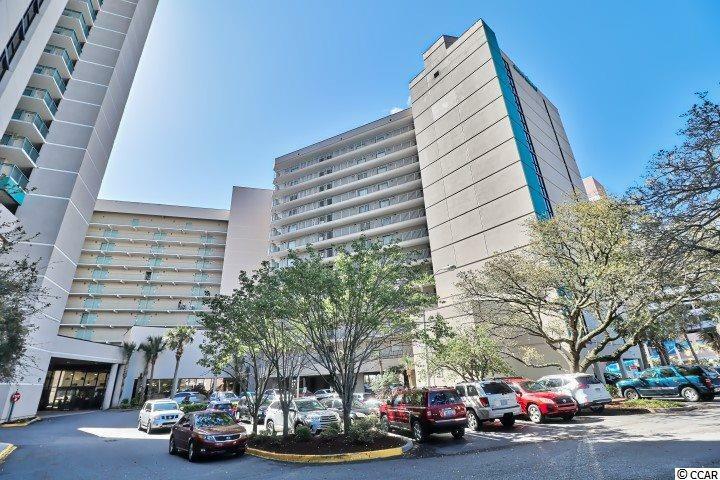 This nicely appointed condo features a fully-equipped kitchen with full size refrigerator, microwave, stove top, and dishwasher. The unit has a spacious bedroom with two full size beds and sleeper sofa being able to sleep up to six guests comfortably. 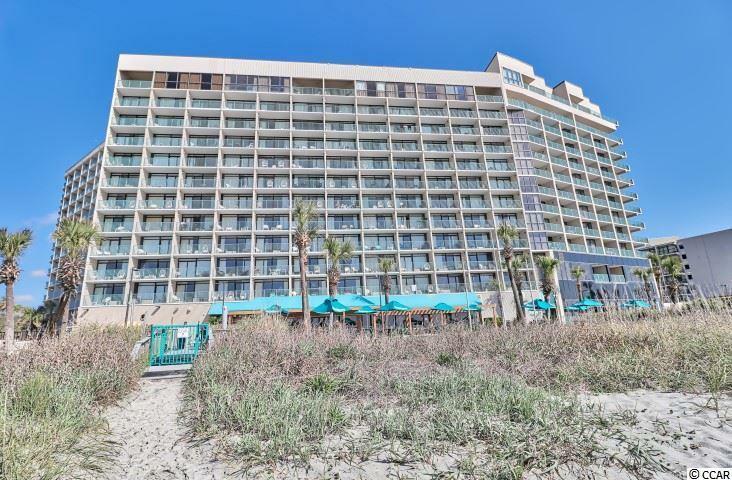 Curl up with a good book on the oceanfront balcony, relax by the pool side or lay on the beach. Some amenities the resort has to offer include indoor and outdoor pool, hot tubs, lazy river and a childrens pool. The resort also offers a first-class fitness center and an on-site restaurant. 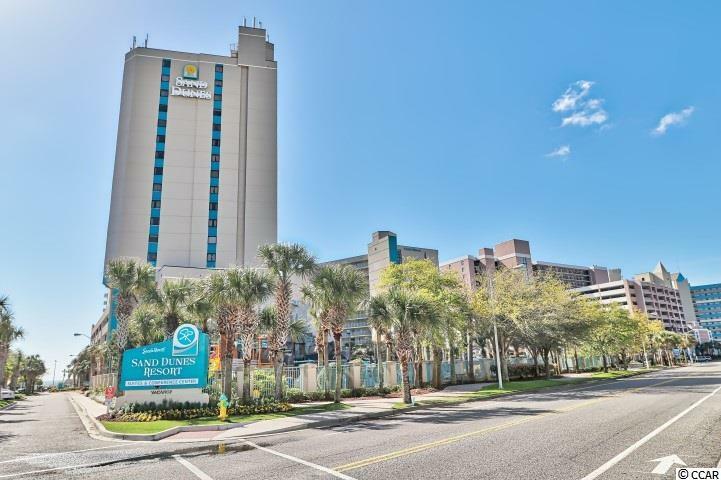 Barefoot Landing and its 130 shops, restaurants and attractions are less than ten minutes to the north while the scores of entertainment options offered by Broadway at the Beach are less than 15 minutes to the south end. A variety of mini-golf courses, restaurants and shops are in walking distance as well. Dont miss on your piece of paradise at Sand Dunes Resort!